Join Reel Asian in advocating Asian representation in the media arts. 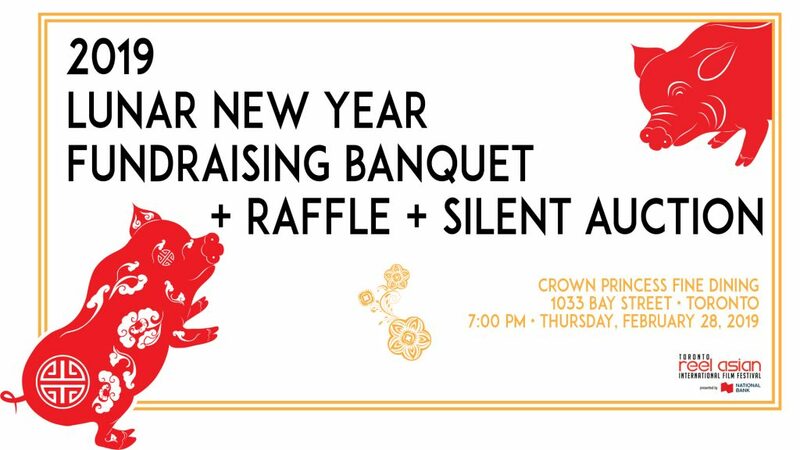 This fundraising event will feature a delicious 10-course Chinese dinner, traditional lion dance performance, on-site silent auction, and raffle draw. 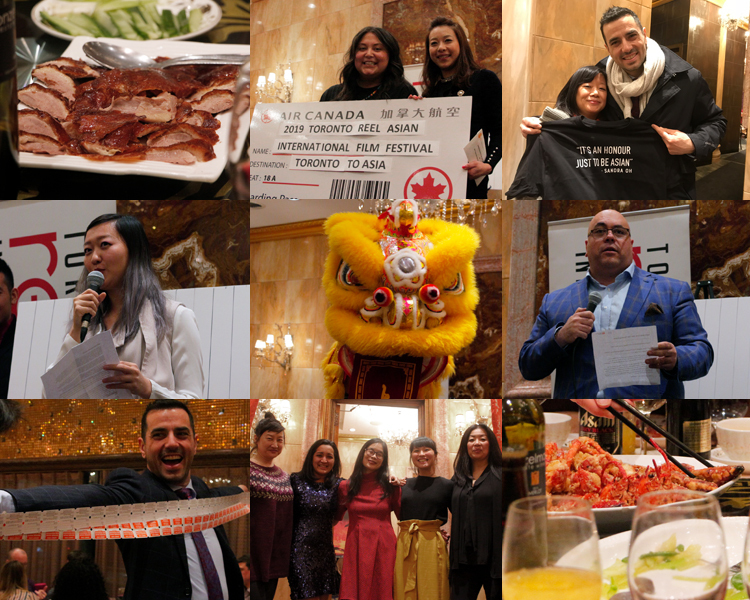 All proceeds of this fundraiser directly support our Generasian Now youth program, helping over 2,000 local youths in access to Asian cinema from around the world and increasing their media literacy. These initiatives include the tuition-free Unsung Voices Summer Production Program, Career in the Arts school tour presentations throughout Asian Heritage Month, free film activities for kids via our Wee Asian program, and free film screenings during the November festival. A huge thanks go out to all our donors for their generosity. The fundraiser would not be as successful without their contributions to our silent auction.